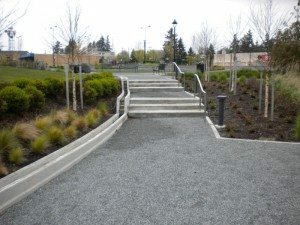 We specialize in general construction, concrete flat work, curbs & gutters, sidewalks, foundations, pervious concrete and all aspects of concrete construction. We pride ourselves in a “NO DRUG TOLERANCE” work environment. Global Contractors, LLC has done many military, city and state projects including working for local and national general contractors. We prefer to bid online through Builders Exchange www.bxwa.com.